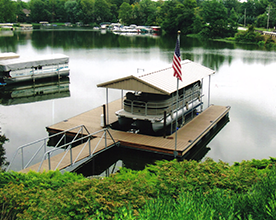 Deaton’s Waterfront Services can help assist you in design of the dock of your dreams. 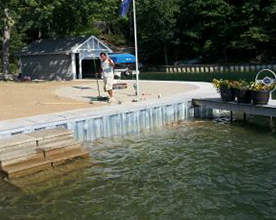 Whether you are looking to build on a lake, river, or pond, our Staff will help you design the dock you want. 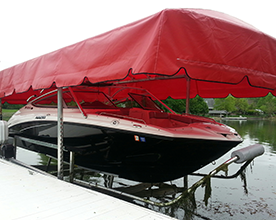 Deaton’s Waterfront Services will provide you with the expertise you need to make the important decisions and help you find the best solutions along the way. Our team of experts are happy to discuss your needs to help shape your waterfront to be the image of your dreams. We offer free consultations, so anyone interested should not be scared away! 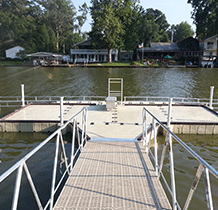 We will gladly meet you to determine your water type, square footage, and the feasibility of adding a new dock. Once we have determined what’s right for you, we will pass it along to our design team to render it. 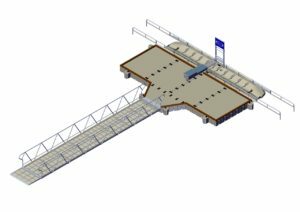 Our design team uses state of the art technology to draw and render docks. 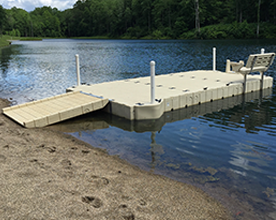 Our skilled team members will draw your dock just as you envisioned, right down to the little details. 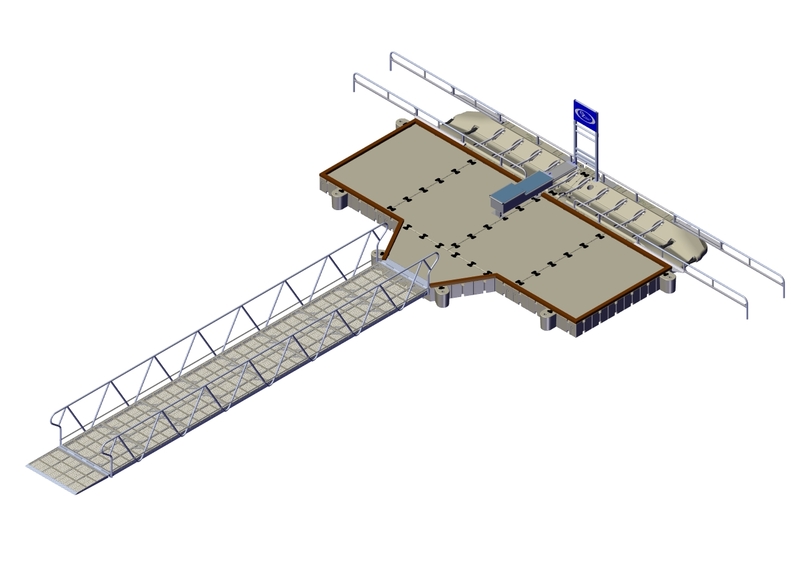 We will provide you with a 3D rendering of your dock along with a 2D drawing marked up with dimensions. You’ll be able to see exactly what your dock will look like upon installation, so there will be no surprises. After drawings have been submitted, we will get you a quote based on all the parts you will need. Our quotes go in detail of each part required, and will be included with an estimate of installation and delivery if required. If you are interested in starting our design process, please Contact Us or give us a call at (317)747-4933. Our team of experts will be happy to assist you and get the ball rolling!